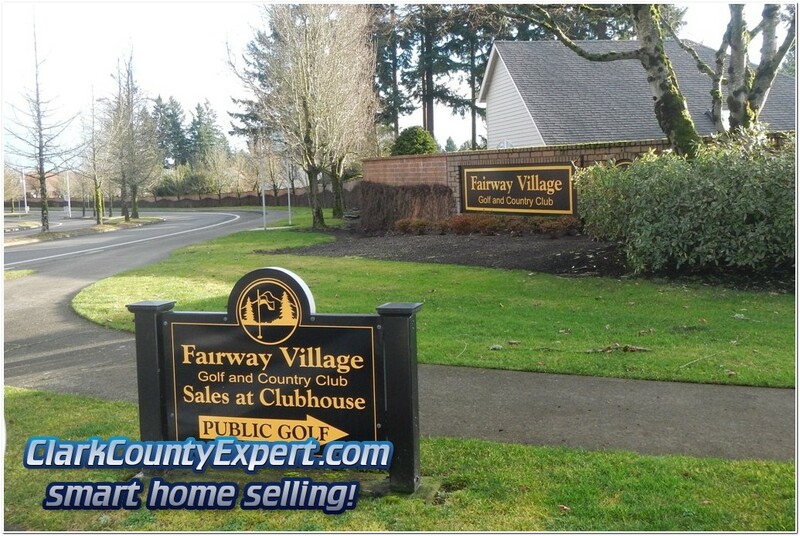 Homes For Sale in Fairway Village offer a great value to today's home buyer that wants to be in Vancouver Washington's Premier Active 55+ Senior Golf Course Community. The homes we present are from all real estate companies in the Vancouver MLS, not just our own listings. The homes in Fairway Village were built in the 1980's and 1990's, and are found on the west of SE 164th Ave, and just south of McGillivray Boulevard. The neighborhood features the Fairway Village Golf Course, walking trails, Club House, Tennis, Swimming (seasonal), and easy road access to the rest of Vancouver and Portland! We have also created a Frequently Asked Questions (FAQ) section, located below the home-search map, to better help you understand more about this active 55+ Community. Fairway Village Homes For Sale in the Cascade Park / Fishers Landing Neighborhood of Vancouver Washington. At least one household member must be 55 or over; and all permanent household members must be 18 or over. A One-Time Joining Fee (Fixed per-Household) at time of home purchase; with an Annual Fee per-Person. 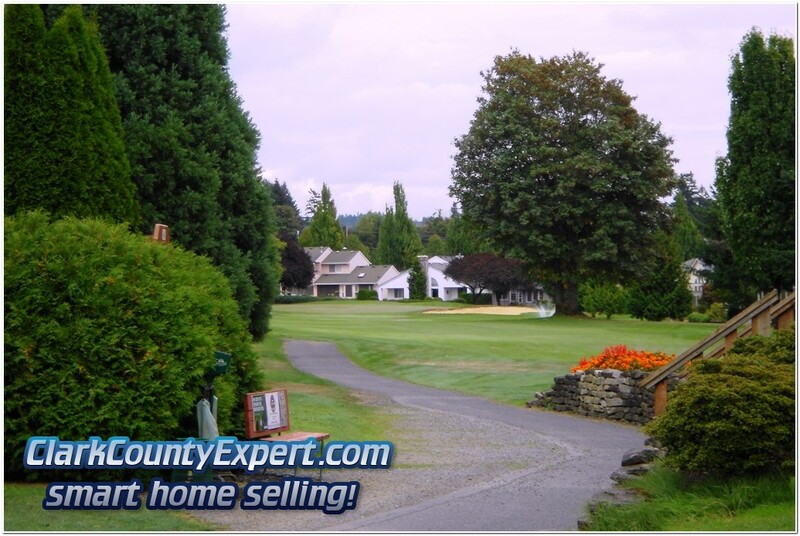 Golf is Optional - The Golf Course is Public, Greens Fee options are available. Exterior Maintenance is Not included for your House. Most Homes are One-Level, with low-maintenance landscaping. This Community is Not Gated. Access to the Community Clubhouse is included and it is an active place! Homes on the Golf Course will have a Price-Premium (about $40,000). There is No Personal Income Tax in Vancouver or Washington State! 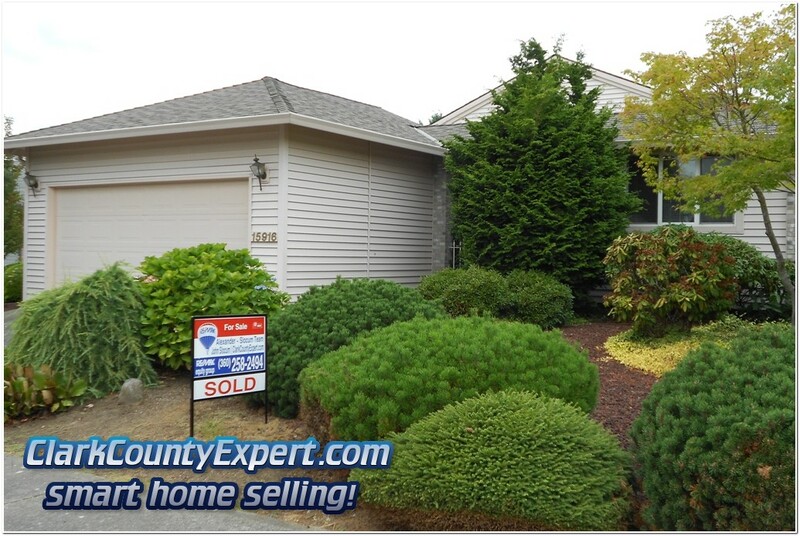 Have a home in Fairway Village and you've been thinking about selling or, just want to know what is your home's value? Please feel free to contact us as we have extensive experience in working the Senior 55+ market, and what it takes to sell your home in today's conditions. This website is also tops in the area for providing great exposure to Senior 55+ home shoppers - we are always getting inquiries from all across the country. PS - The Homes in Fairway Village are very popular so if you are interested in this area please contact us right away and let us show you that home(s)!